We are dedicated to our Customers and Products. Here at 8:12 Illumination, we believe in supplying the most reliable non-glare lighting solutions for a wide variety of industries. Our product can be used to retrofit your current light tower as well as be installed on any truck or construction vehicle. It can also be installed on a tripod or telescoping mast. Our light balloons provide glare free, 360 degree lighting that is vastly superior to current industry lighting. 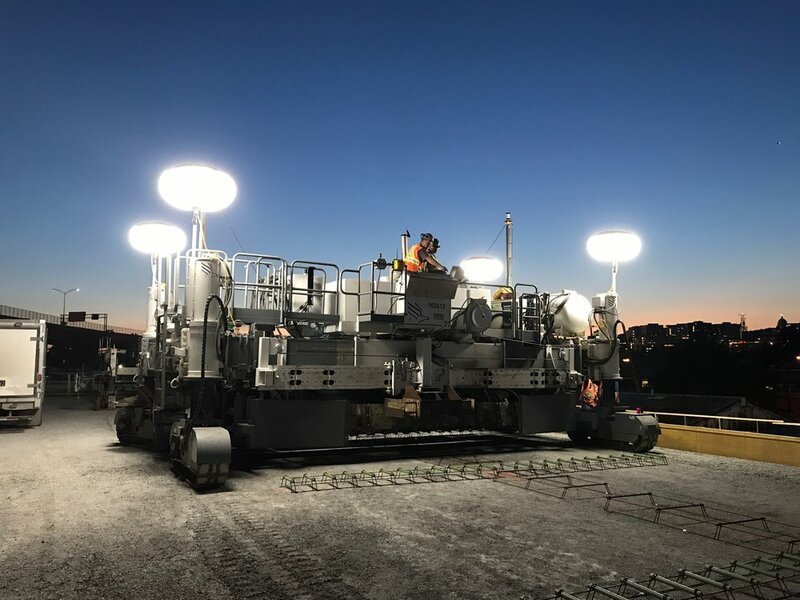 The diffused lighting that we provide to the market is designed to be soft on the eyes but at the same time provide safe lighting to all those working in the area. 8:12 Illumination products are proudly fabricated and assembled in the USA. We thrive by creating the most trusted and inventive products on the market. The mission of 8:12 Illumination, Inc. is to manufacture the premier glare-free and diffused lighting products on the market; all while providing our customers with unsurpassed customer service through open communication and responsiveness. We strive to ensure that each and every customer need is fully met. Our philosophy at 8:12 Illumination, Inc. is to conduct business worldwide in an ethically straightforward manner providing a confidence to our customers that is unsurpassed in the industry. We conduct 8:12 Illumination, Inc. with integrity both internally with our employees, and externally with our customers and distributors. Our promise at 8:12 Illumination, Inc. is to conduct our business honestly and work tirelessly to service our customers needs to maximize their efficiency and safety in all types of environments. Our goal is to make this company a catalyst of improvement in our communities and the places in which we work and live. 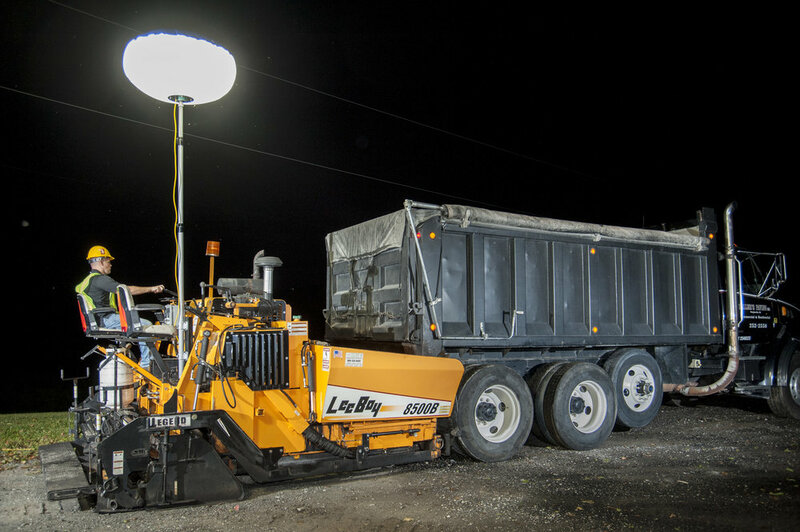 Our glare-free, non-blinding LED balloon lights have been designed to withstand the harshest of work environments. The LED's are rated at 120,000 hours which helps our customers cut down on maintenance and labor costs. Our all-in-one LED battery pack is truly a one of a kind product. The 200W LED balloon light, 9' clip together mast, and battery fit inside for maximum mobility. This allows users to have significant amounts of work light without the need for auxiliary power. A bright and productive future awaits.